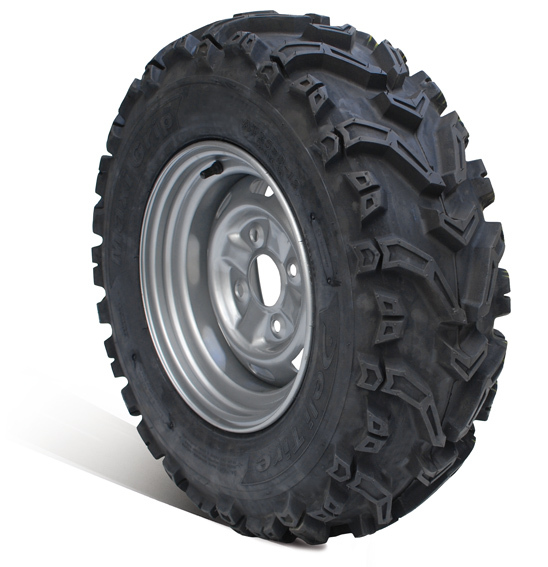 ATV tyre with aggressive tread pattern designed for maximum grip in NZ conditions. New Zealand's best value, best performing ATV tyre. Distributed exclusively in NZ by Forbes & Davies Ltd. Available in a range of popular sizes.